Fall is here and it’s pumpkin this, pumpkin that.. 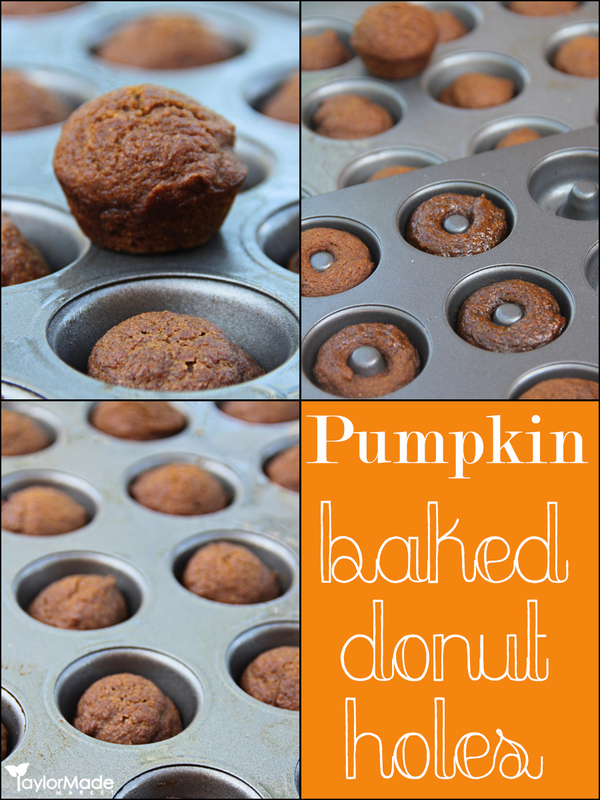 I have made 2 ingredient pumpkin brownies, maple pumpkin pie smoothies, holiday pumpkin roll with cream cheese and even Pumpkin Peanut Butter Dog Treats, So Here is the latest pumpkin recipe…. 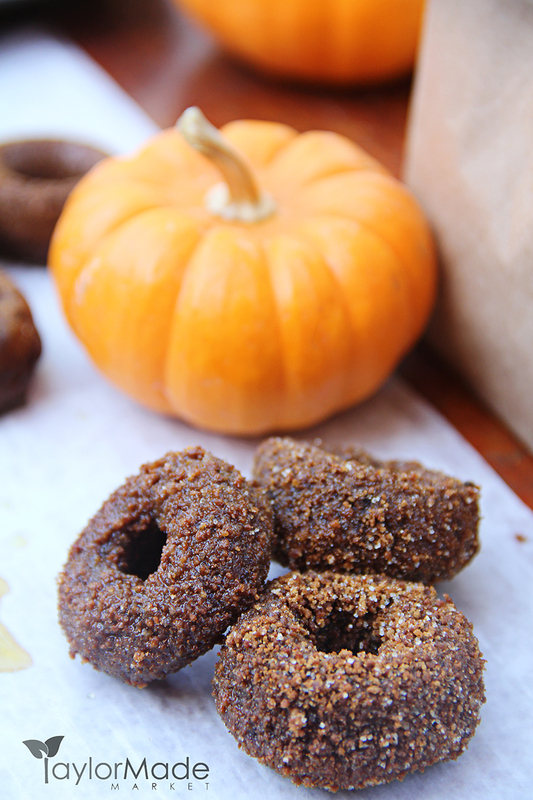 a Baked Pumpkin Maple Doughnut, muffin or donut hole, whichever you choose. 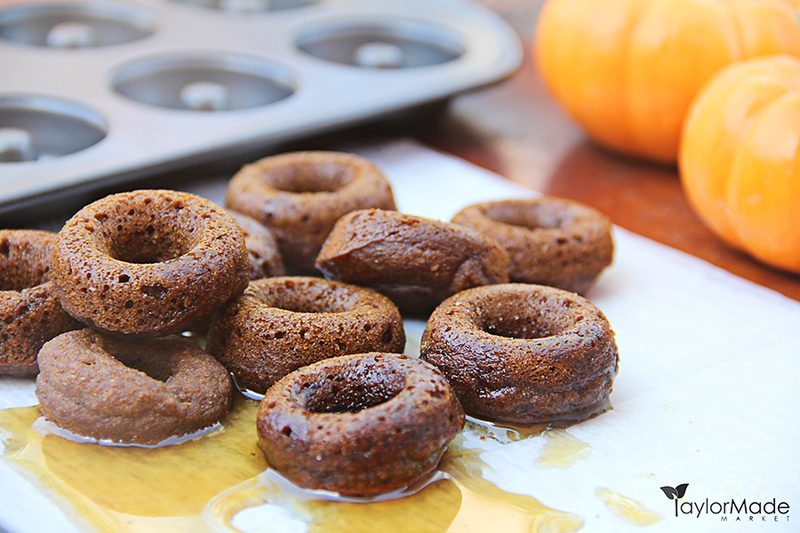 I used a Wilton Mini Doughnut Pan but feel free to use whatever you have. The dictionary-approved spelling for the ring-shaped cake made of dough and fried in fat is doughnut. The shortened donut has been around since the late 1800s, but it wasn’t popularized until the late 20th century, when the successful American doughnut chain Dunkin’ Donuts made it ubiquitous. Today, writers outside the U.S. still favor doughnut by a wide margin. Donut appears about a third of the time in published American writing.Donut is a simpler spelling, so it may grow even more common now that it has a foothold. Those of us who don’t wish to assist Dunkin’ Donuts’s branding would be wise to resist the trend, though. Bake until fluffy and golden about 10-12 minutes. 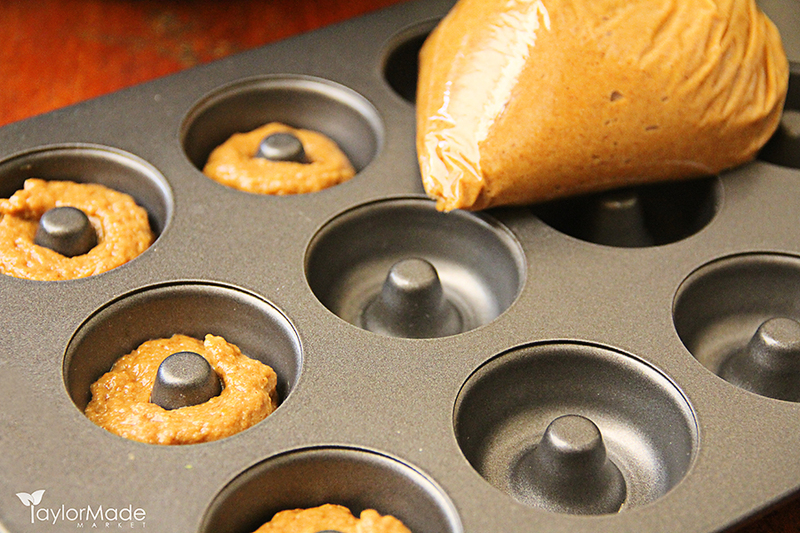 Let cool in the mini muffin doughnut pan on a cooling rack for appx 10 min before trying to remove..the donuts will spring back a bit when you touch them. 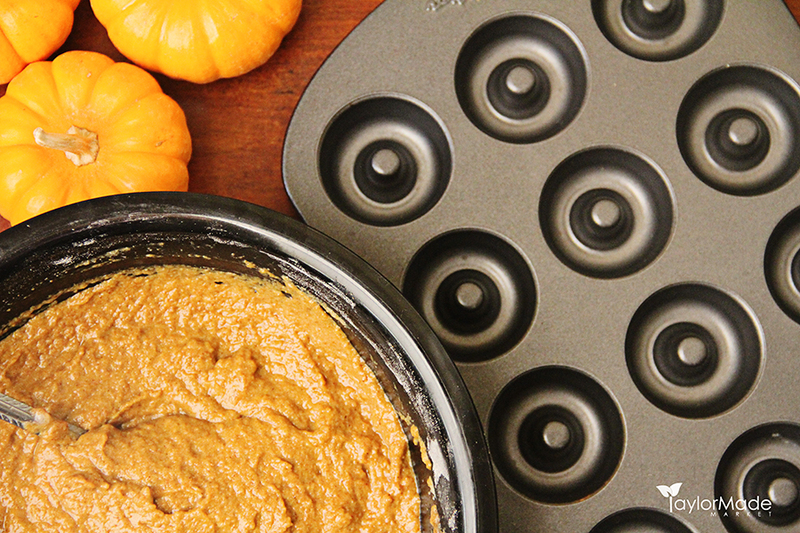 Carefully tap the donuts out of the non stick pan or use a butter knife around the edges to gently ease the donut out of the pan. 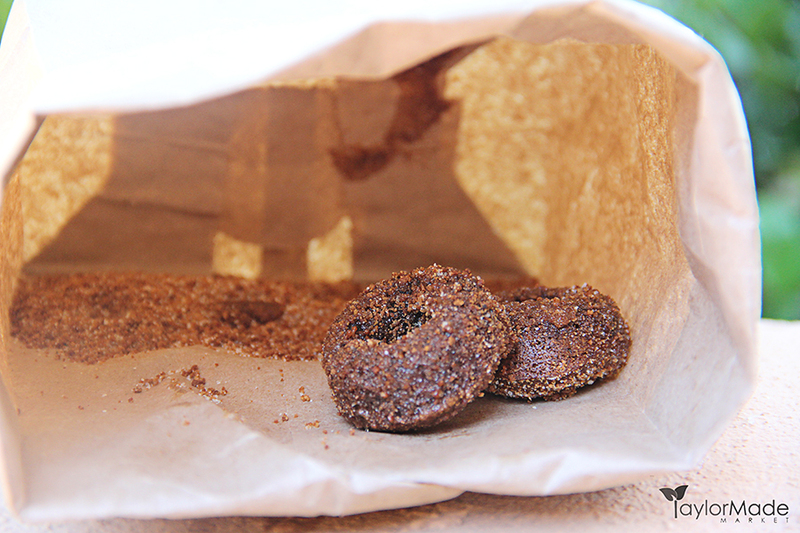 Mix Cinnamon Sugar and place in a brown paper bag. Drizzle real maple syrup over donuts and coat in Cinnamon Sugar Mixture by shaking 2-3 doughnuts in the bag. If you do not have a brown bag you can use a bowl. What if you don’t have a mini donut tin? 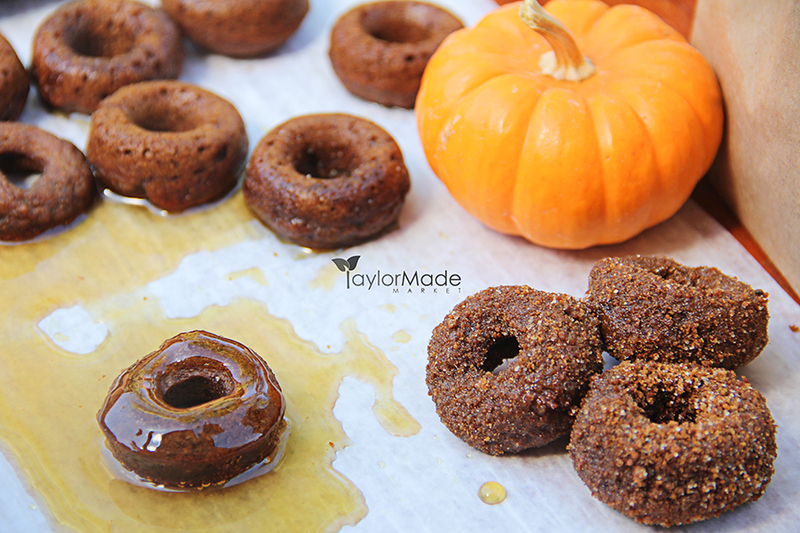 You can use a mini muffin or cupcake pan to make a donut hole version.